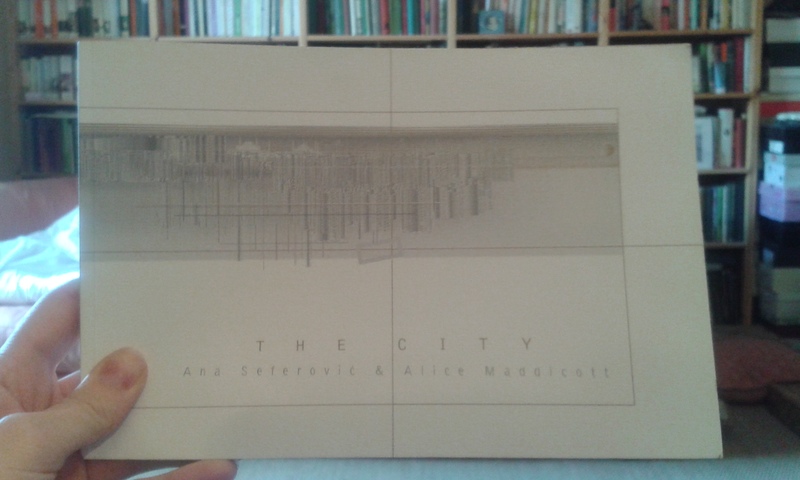 The City is a collaborative project between Alice Maddicott and Ana Seferovic. 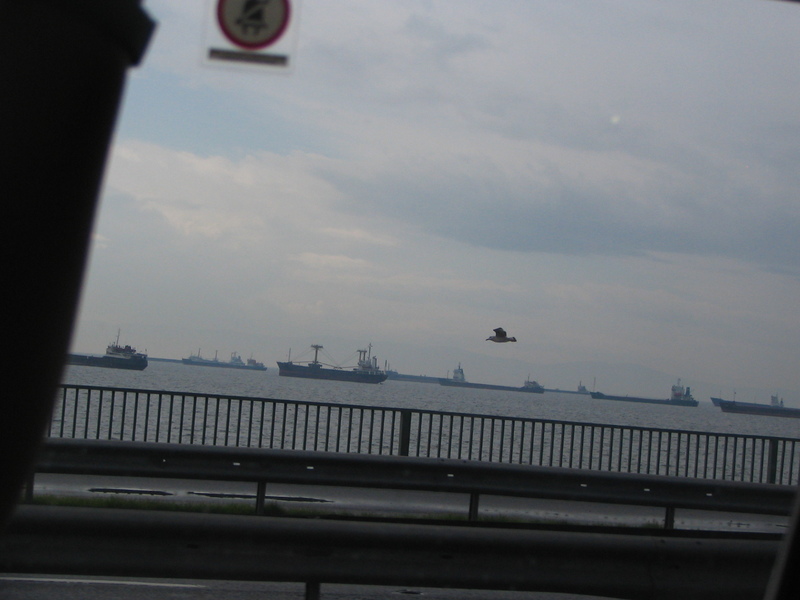 It seeks to poetically excavate the concept of urban space from a priori concrete ideas to personal memory – the hidden rather than the monumentally enforced stories of a place. The foundations are laid by Alice and Ana in a book, where they deconstruct cities of personal memory to create a constantly evolving city; seeking out atmosphere and the intangible as much as streets and buildings, to create an intrinsic sense of place that can communicate universally. Written in three movements, each depicting a different time in a city’s life and a different emotional atmosphere, from architectural facts, through intimate and post-apocalyptic visions, to an ultimate losing of oneself to space and the absence of recognisable place, the project is a distillation of the essence of a city rather than its physical building blocks. These foundations will be built upon by other artists. The book has been designed by Nevena Vasiljevic and a score is being composed to echo the atmosphere of the three movements. A recording of Alice and Ana reading part three with music by Ryan Norris (Lambchop and Coupler) can be listened to in the live recordings section of this website. As well as music and book design Alice and Ana intend to expand the project to include writing installations and visual art exhibitions, with various collaborators. There is also space within the book itself for the reader to add their own contribution, continuing to build on the lifespan of this city. The book is published by Auropolis press (Jan 2015 http://auropolisarts.blogspot.com) and is available to purchase in the shop section of this website, as well as in various galleries and small book shops in the UK and abroad and on Amazon. The City will also be available to purchase at The Chancery of Lost and Found, Milsom Place, Bath during the Bath 2015 International Literature Festival where Alice is resident. Alice and Ana will also perform – see news for details.